The Marine Hotel Association (MHA) has launched a new revised and updated website at www.mhaweb.org. The MHA website presents its annual conference and trade show with the 31st edition coming up in Orlando, April 10 – 12, 2016 at the Hyatt Place/Orlando Convention Center in Orlando, Florida. Also featured are its scholarships for professional development programs in conjunction with Cornell University, offered in Ithaca, New York, and Brussels, Belgium, and its High Performance Leadership program offered by the Florida International University in Miami and the University of Plymouth in the UK. The website provides various industry data, the MHA newsletter, and membership information. 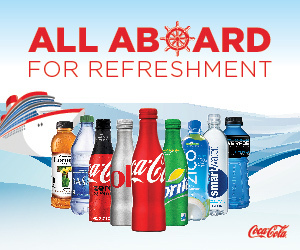 Annual membership is $500 for cruise lines and suppliers. 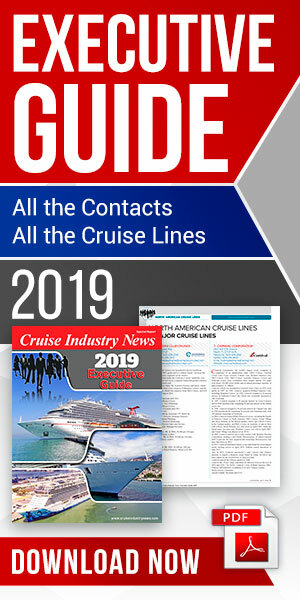 Founded in 1985, the MHA describes itself as a not-for-profit international professional organization representing the cruise industry and its supporting supplier community, and as the only trade association of its kind that is fully targeted at the marine hotel operations segment of the industry.